The new managing director of the economic development organisation for County Durham will be looking to build on the excellent progress made by its team. 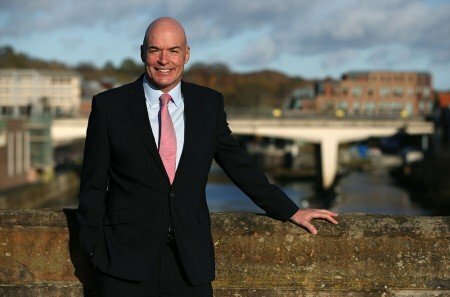 Brian Archer has joined Business Durham, which is part of Durham County Council, where he will also build on existing relationships with partners and stakeholders. Business Durham works with more than 1,000 businesses across County Durham every year. The organisation has helped many companies invest in the county, including Hitachi Rail and ResQ, and has invested more than £16m in its business accommodation. Recent investments include the multi-million pound expansion of the North East Technology Park (NETPark) in Sedgefield, which is managed by Business Durham.